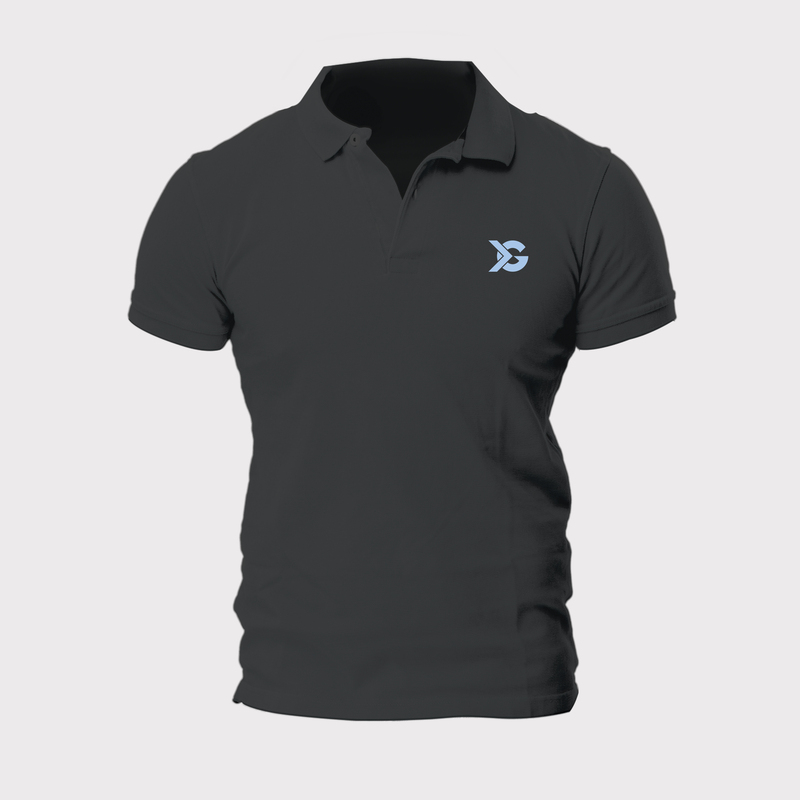 Whether you are boarding the bus or hitting the course, arrive in style. 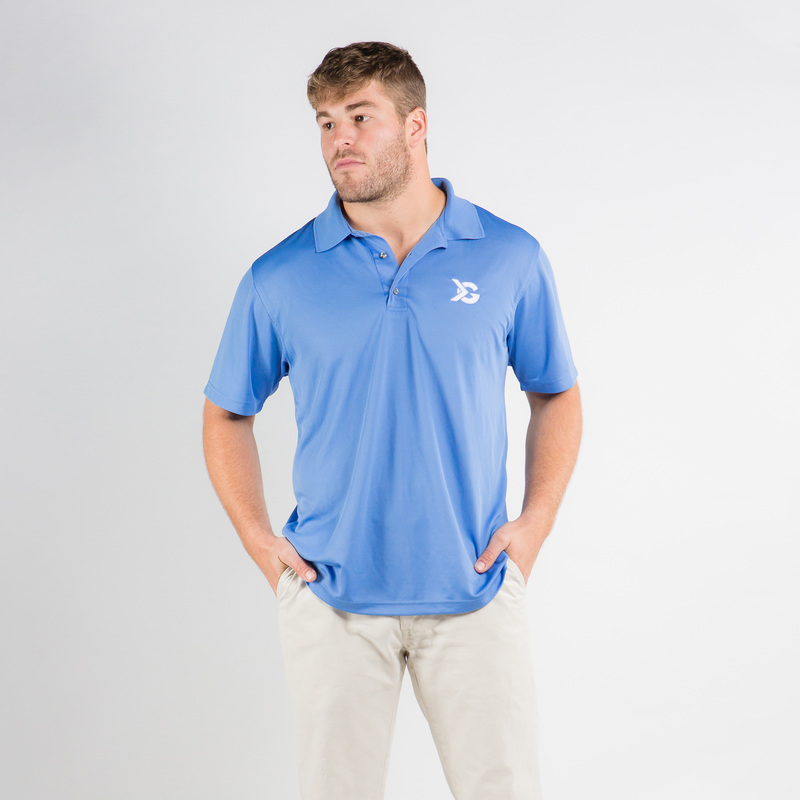 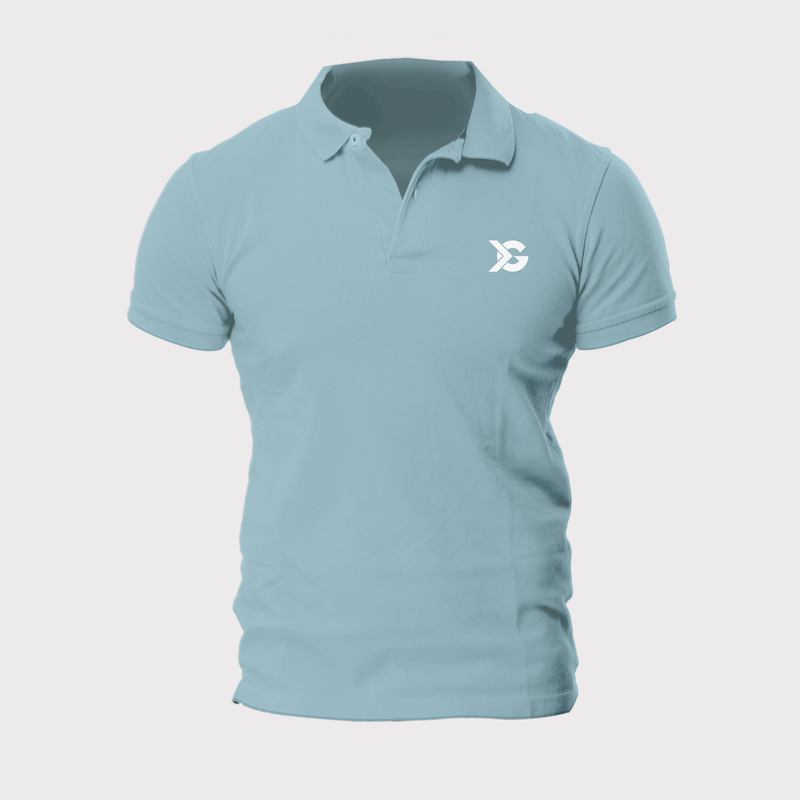 Don’t sacrifice your style simply to drudge through the sweltering summers; look casually classy while remaining comfortably cool in this performance polo. 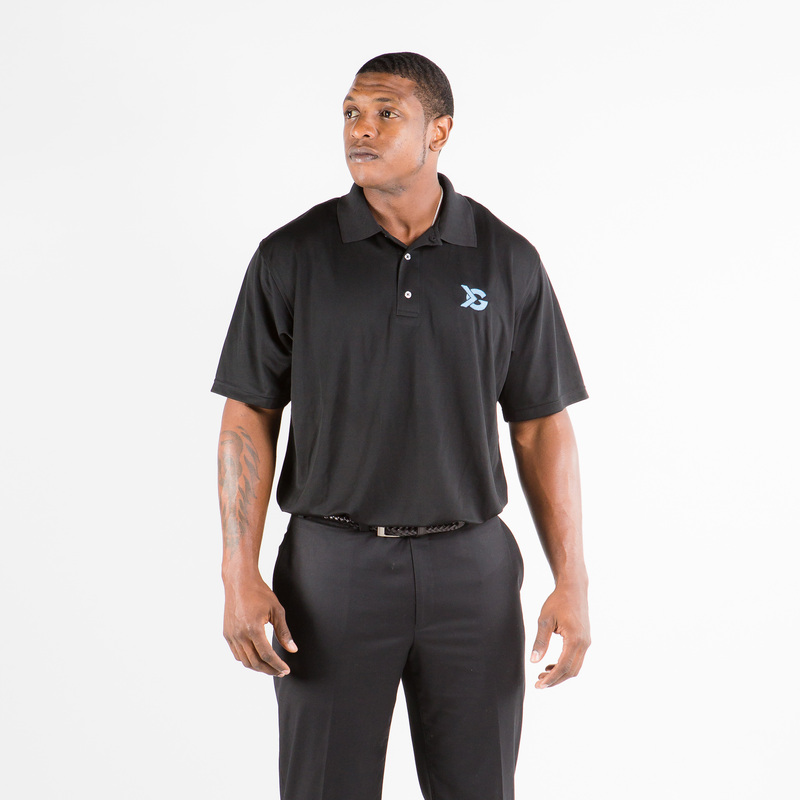 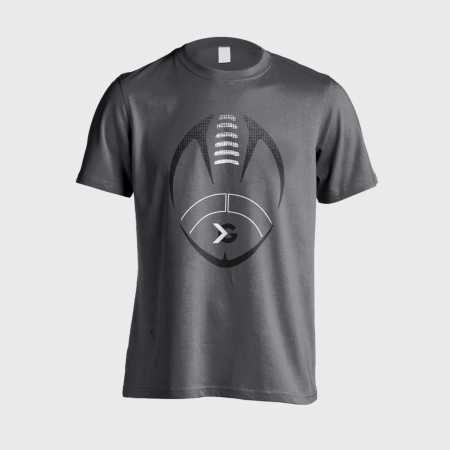 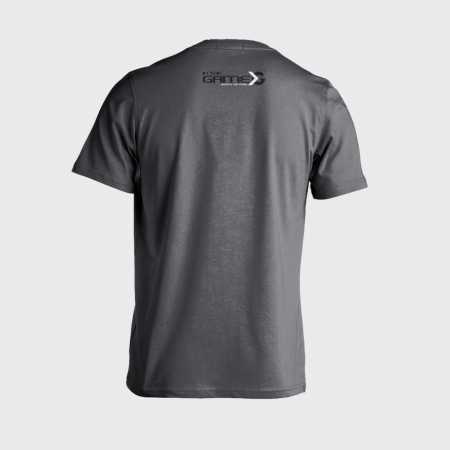 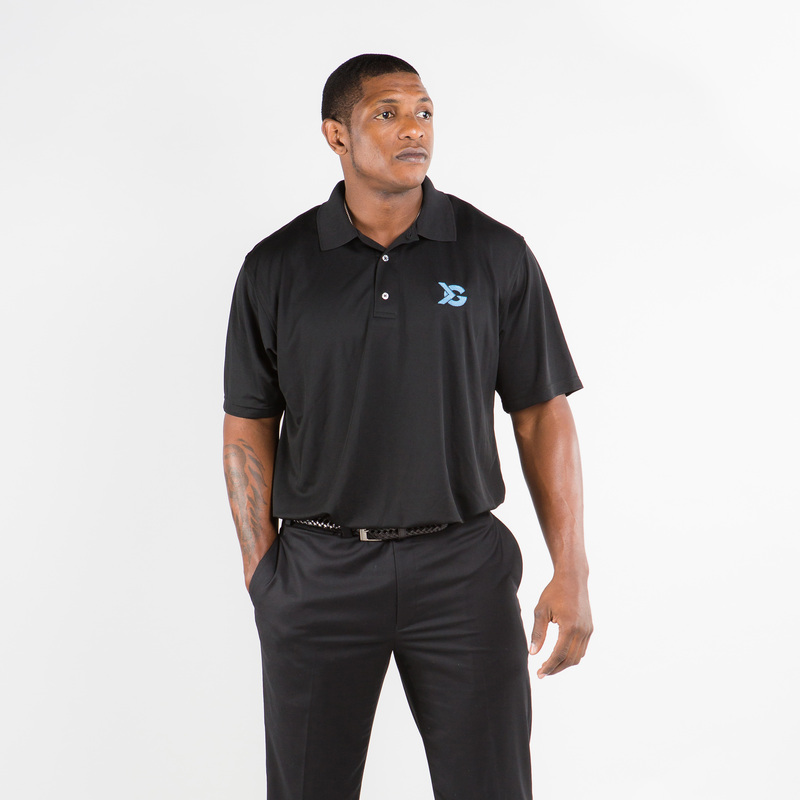 With a simplistic style to fit nearly every scenario, this is a must have shirt in every athlete’s arsenal. 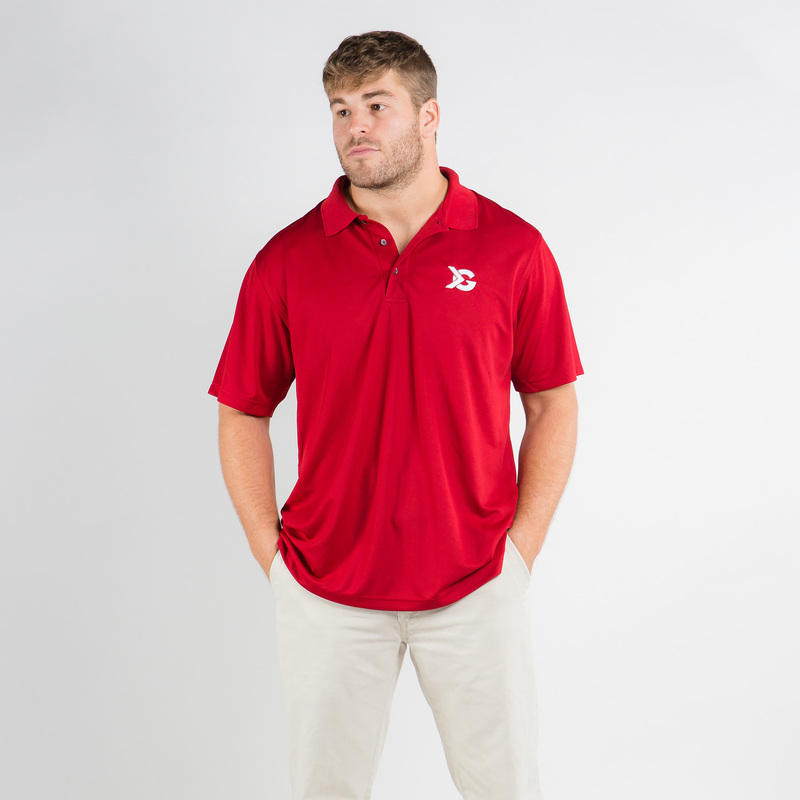 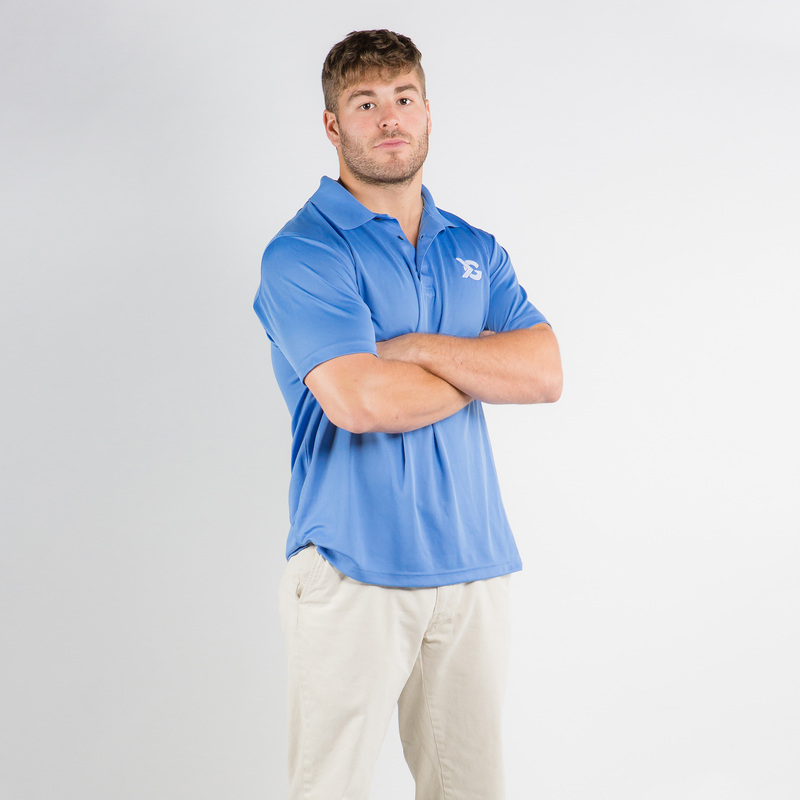 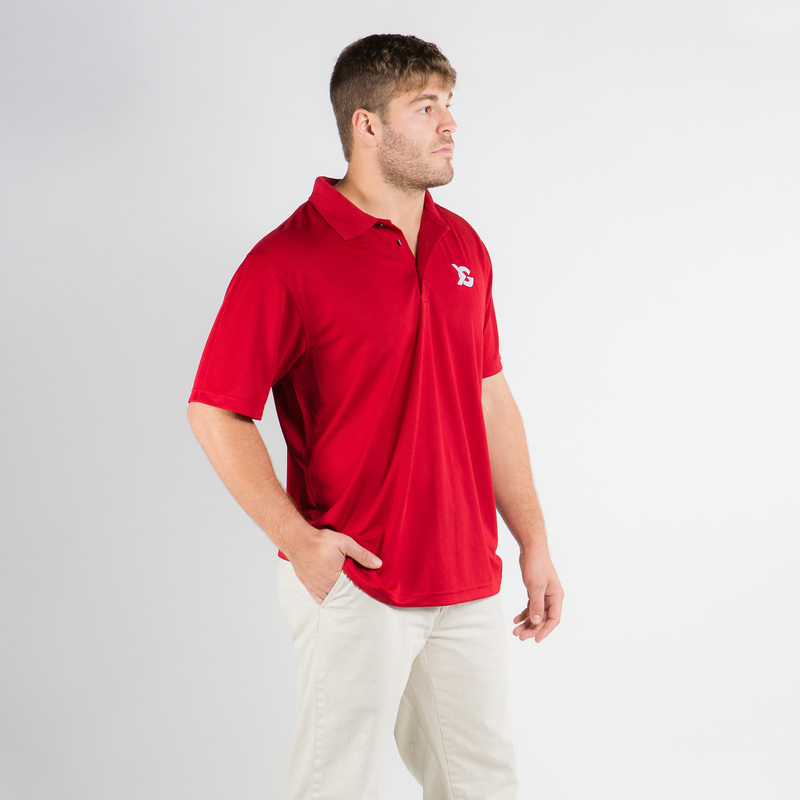 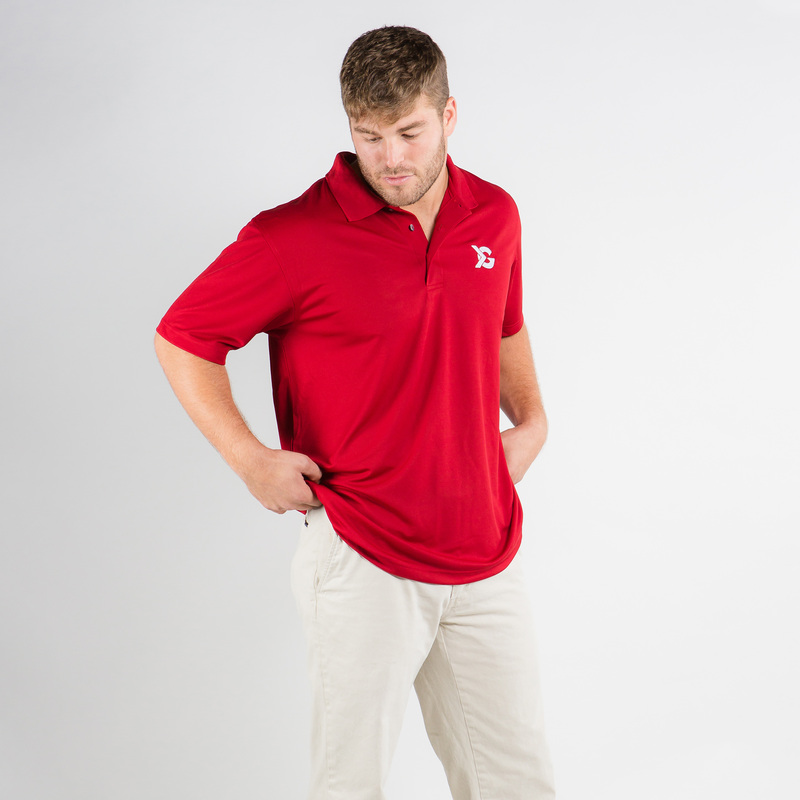 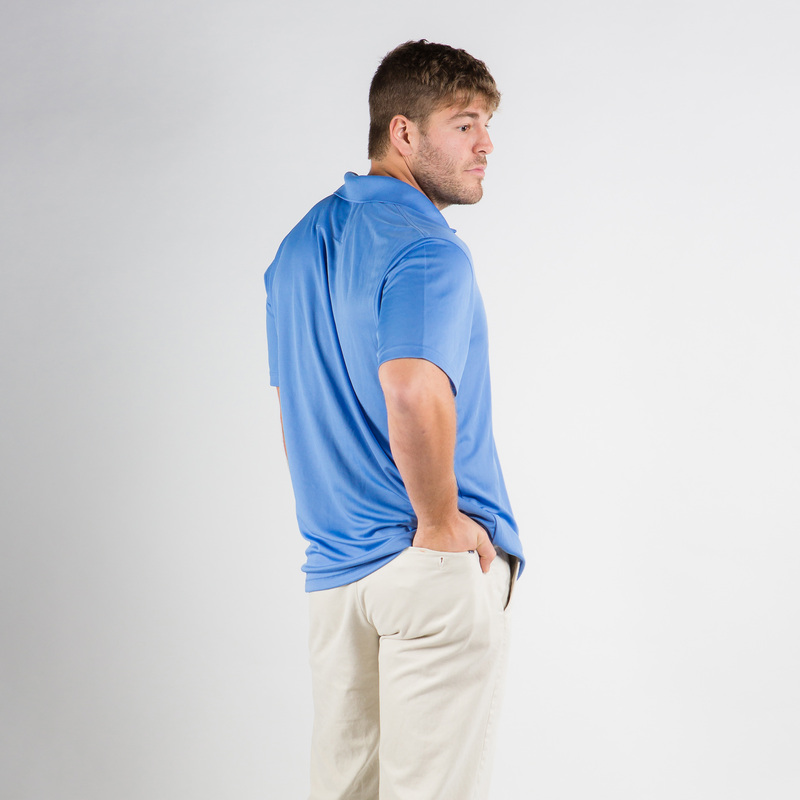 With a lightweight, versatile fit and feel, this Dri-Fit men’s polo is sure to fit you as well as it fits your day-to-day life.